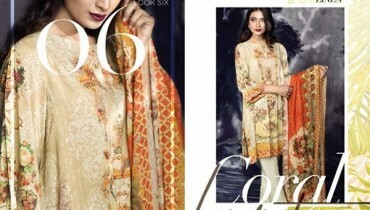 BZMA summer collection 2013 by Bisma Ahmed was revealed recently. The collection is really diverse since it has eastern and western wear. Jumpsuits, long shirts, kurtas and frocks can be seen in the collection. As this is a prêt collection all the stylish dresses are ready to wear. They look superb and are great for those who want casual wear clothes. Most of the clothes in BZMA summer collection 2013 are printed. If you would like to buy trendy clothes for yourself, go for BZMA summer collection 2013 by Bisma Ahmed for women. Bisma Ahmed is a Pakistan-born fashion designer. Currently she is based in Dubai. She founded BZMA back in 2009. The brand offers casual and formal wear. Basically, Bisma Ahmed is a fashion enthusiast with great fashion sense. This allows her to create fantastic clothes. She was introduced to the world of fashion when she was a kid as her mother and aunt are still in the field. Thus, she has the needed knowledge of the field. The stylish clothes provided by her brand are a fusion of classic with contemporary. The brand can be contacted through email. 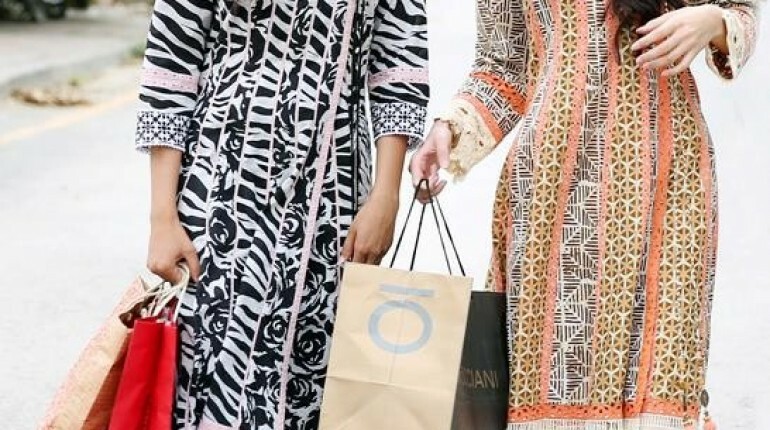 The brand also displays its clothes at one or two different multi-brand stores in the country. You can see pictures of BZMA summer collection 2013 by Bisma Ahmed over here. Some of the pictures of BZMA summer collection 2013 have been attached. If you want to obtain further details of the collection, go to its Facebook page. You may send a message to the brand there or get the email address through which the brand can be contacted there. The address of the Facebook page of BZMA is provided. BZMA summer collection 2013 by Bisma Ahmed was exhibited recently at Modeville. You may get the clothes from there also.